Am I the only one who doesn't think Regina Spektor is the best thing to happen to music in the past 20 years? 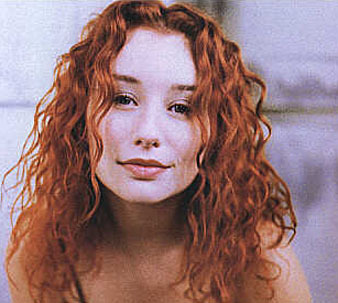 Isn't she just a brunette version of Tori Amos? Don't get me wrong...I like Regina. And her new album is hands down one of the best of the year. And I like Tori...I don't think I owe more B-Sides of a single artists more than I own from Tori's epic catalogue. Maybe we've all been so deluded by American Idol slice of mediocrity that we've forgotten what true talent sounds like. Or maybe...Tori's lost that edge she had...and we're just ready for a replacement. Which is kinda sad since Tori's still putting out solid stuff...the problem is that it's all starting to sound the same. Or...maybe we all just prefer the Emperor's New Clothes. Buy the new Regina Spektor album, FAR, now! i agree with you... now... i think regina's charm hasn't necessarily gone away but I feel like her major label push might have changed some things... atleasts thats how it would seem to someone who doesn't know anything. just from listening to her early albums to begin to hope then the bonus stuff of begin to hope.. and the live ep prior to begin to hope.. theres a greater pop sense to begin to hope then everything surrounding it. I am still excited for the new album... but not as much as I would be had begin to hope been the things surrounding it. personally the great appeal to regina at first was her catchy track Us... then when I got the album and heard how awkward some of her tracks sounded I was intrigued and kinda hooked... she had such a strange way or turning a song or singing along to a song. also I'd say regina is way more toned down then tori.. cause tori can freakin scream her lungs out on some of her tracks. one of the live tracks from live at the bullmoose is laughable when she trys to get rough with her vocals, i absolutely laugh out loud when I hear it. This won't stand. Sort that out. 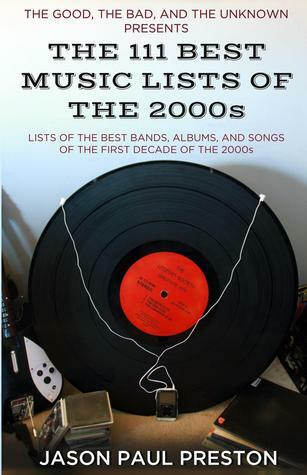 Love the list, but the picture is of Tori Amos, not Regina Spektor. Thought you'd want to know. Where is Edit??? that's the best song on Begin to Hope IMO. Interesting, because the truth is I love Regina, but can't really get into Tori. Good list though. I'd add "Radio" to the list though. Interesting, because I love Regina, but can't really get into Tori though I've tried. Good list though I'd add "On The Radio", because it is my favorite. You forgot about Samson and songs from "Far"
I feel like this list really ignores all the songs with deep symbolism and very distinctive creativeness..however your list is more of a "listener friendly" list. The 11 Best Songs By Dinosaur Jr.